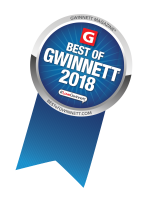 Peking of Suwanee strives to provide top quality food at a reasonable price for our guests. 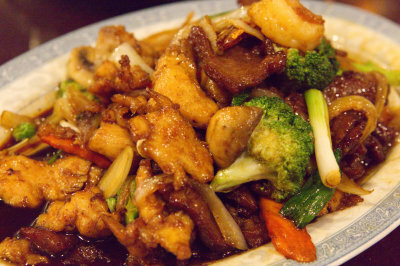 Chicken, beef and shrimp cooked with a delicious sweet teriyaki sauce garnished with broccoli, mushrooms, carrots, onions and scallions. This dish has it all. Savory sliced white meat chicken breast tossed in the wok with fresh broccoli, carrots and water chesnuts in garlic sauce. 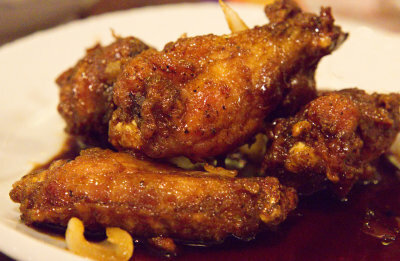 Deep fried chicken wings tossed in a wok with a sweet and spicy sauce. A tasty meal by itself or can be ordered for the table to share as an appetizer. On top of our extensive menu, our chefs will share some special seasonal dishes from time to time, be sure to try them out while they are around. Our service staff are here to serve you for a great dining experience. Like the old chinese proverb, ‘Every smile makes you a day younger.’ Give a smile and get even better service in return. We accept all major credit cards; Visa, Mastercard, AMEX, Discover and Diners Club. No personal checks accepted.